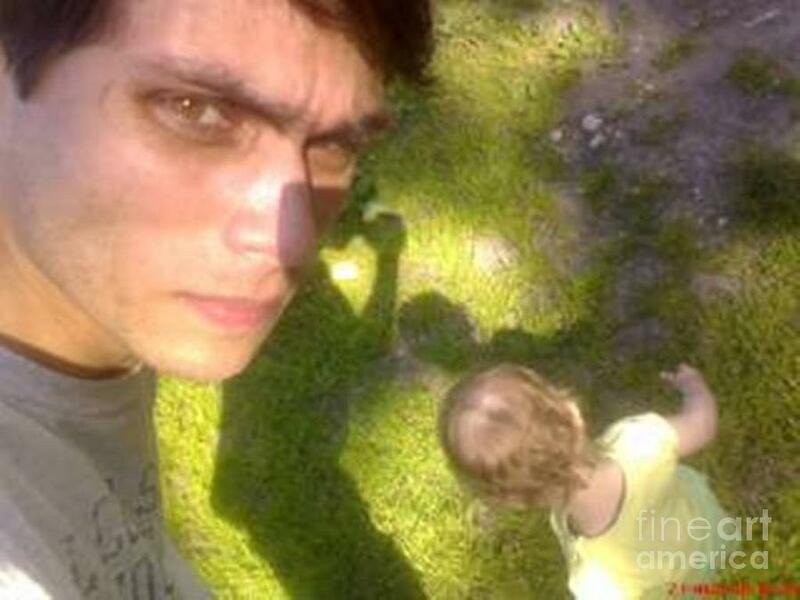 My Daughter is a painting by Denis Hmylnin which was uploaded on January 15th, 2010. Brilliant way to take a picture! Not unlike the shapes in your artwork. This really is a fantastic piece. You're very talented! Great perspective and good work . . . Thanks for your inspiring comments. Your comment to detail is obvious. Great work with the shadows and your expression,,, Very well done. This is a great perspective. Good work!